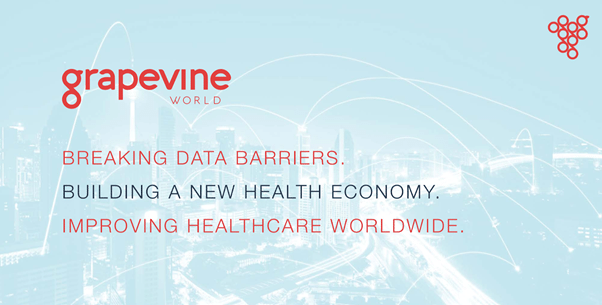 Grapevine will give patients control of their privacy and medical data preventing mistakes in diagnosis and prescriptions. Essentially saving more than 400,000 lives each year. 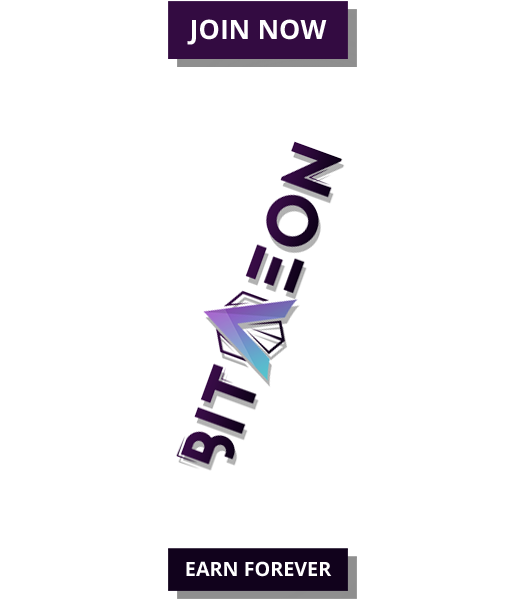 It will also allow institutions to share information through a decentralized environment and help improve research, medical knowledge and the healthcare industry altogether. 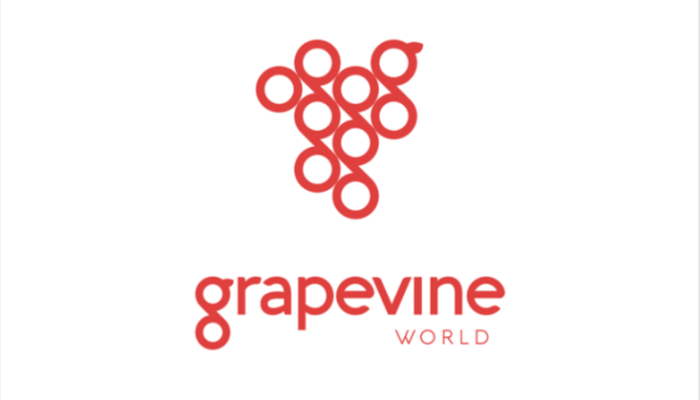 Among many blockchain projects, Grapevine World stands out with a product that will essentially change how the healthcare industry works and improve lives across the globe. 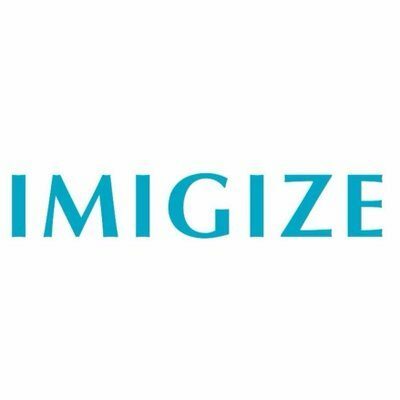 In addition, the project itself is more than just an idea, it is based on existing and proven methods, most notably the Integrating Healthcare Enterprise (IHE) methodology, which is an existing set of standards that have been used for years in Europe and federal level projects worldwide. All data exchange will happen through the use of Grapevine crypto token which acts both as a mechanism and incentive. When patients share their data, they are rewarded with Grapevine tokens. Institutions looking to source date will also pay for that data with the Grapevine token. This way the system will be fuelled with the currency. 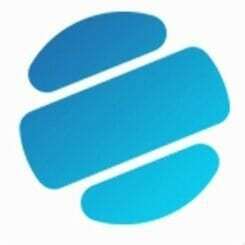 The ICO will begin on the 20th of June 2018, and the whitelist is now open. Patients, medical institutions and investors can begin getting their own tokens to ensure their place in the future of the healthcare sector.